Hicks Hiking: What's With the Military Spouse Hoopla? 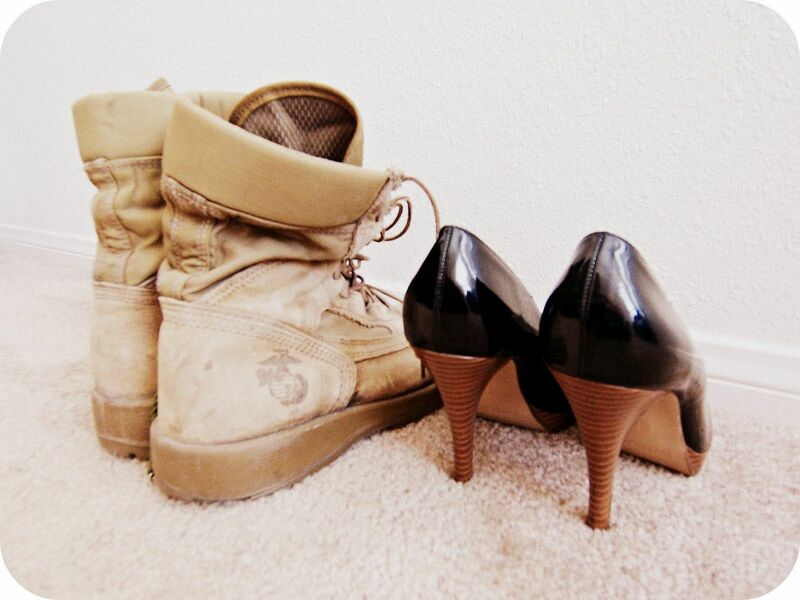 What's With the Military Spouse Hoopla? I'm a lawyer. I'm also an Army wife. It sounds like an odd combination, but it's much more common than you might think. In fact, we military spouse attorneys have organized ourselves into the Military Spouse JD Network (MSJDN),which is now 700 members strong. And actually, the very fact that professional military spouses are quite common provides not only a way for military families to weather the changing politics of war, but also a way for communities to support military families in a completely non-partisan, non-budget-driven way. Ever wondered what you could do to help military families? I suggest that one of the best ways to do that is simple: support military spouses. If there's one word that has dominated our news feeds for months now, it is "sequestration." Whatever is done, however it's done, sequestration means one thing: CUTS. In particular, military cuts. Many of us are already seeing the effects of these cuts on our families, our military installations, and the readiness of our spouses' units. It's frustrating, but it's also inevitable. No matter what happens with sequestration, there will be cuts. Military families will have to adapt to less, or else come up with a different strategy for continued service. So what can be done? 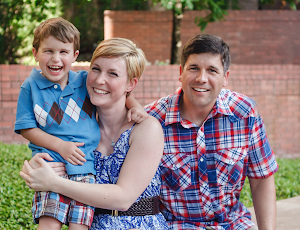 What if I told you that an alternative strategy for helping military families already exists? It's a strategy that has been in the works among non-profits and military family initiatives for years. It's a strategy that is independent of budgets or Congressional stalemates; and it provides a way in which the private sector can directly and immediately improve the quality of life of our men and women in uniform (and improve their own organizations at the same time). The strategy is simple: help military spouses become employed to their full potential. Who is a Military Spouse? I'm sure there are some military spouses out there that closely resemble the Hollywood version. But in truth, there's really no one way to describe us. There are approximately 700,000 active duty spouses, and another 400,000 reservist spouses. Most of us are women (over 90%), although the number of men in our group is slowly increasing. Many of us are parents (there are nearly 2 million children nationwide with a parent serving in the military; at any given time, a quarter million of them have a parent deployed). Just over a third of us live on military installations, but the rest of us are scattered throughout 4,000 different communities around the country. Some of us are in places you wouldn't expect, like major cities. Why? Expedience. We live remotely from our soldier and need access to transit, like major airports and train lines. Most of us are educated to some degree (84 percent have some college; 25 percent have a bachelor's degree; another 10 percent have advanced degrees). Two-thirds of military spouses work outside the home and, on average, are paid 42 percent less than civilian counterparts. That number goes up to 47 percent for spouses required to move frequently (read: most of us). And aside from day jobs, we volunteer. Oh boy do we volunteer. In fact, military spouses volunteer more than four times the national average of hours on a weekly basis. So despite our differences, on the whole we are hard-working, adaptive, and motivated to improve the communities around us. Yet one in four military spouses is unemployed, and even more are underemployed. The unemployment rate among military spouses is more than double the national average. Why is that the case? Actually there are two hurdles facing military spouses in the marketplace, and they are large ones: (1) career portability and (2) job accessibility. Military spouses face a career portability problem because we move. A lot. On average, relocation occurs every 2-3 years. In fact, military spouses are ten times more likely to have moved between states in any given year than their civilian counterparts. This presents a major problem because a significant number of professions are licensed state-by-state. This includes lawyers, teachers, realtors, and most of the medical professions, to name a few. State-by-state licensing means every time a family moves, the military spouse has to begin the process of becoming licensed all over again. Often this process is costly and time-consuming, and in the interim the military spouse is unable to work in their particular profession. This results in one of three scenarios, none of which are good: (1) the spouse takes whatever job (s)he can find while waiting for licensing, which usually results in a significant pay cut; (2) the family makes due without the spouse's income which works a hardship on the family; or (3) the family decides they cannot risk the loss of a steady income, and so the soldier moves without his or her family. It would probably shock civilians to know just how many of us are or have been remote families. The problem of job accessibility piggy-backs, to a certain degree, off of the portability problem. A military spouse who will only be in a given location for 2-3 years, who burns a significant portion of that time trying to get a new license, only has a very short period of time to offer an employer. This results in resume holes, interviews where the focus is solely on time frame rather than credentials or value, or employers who do not interview military spouses at all because 'they have so little to offer' according to conventional wisdom. Employers can view military spouses as short-timers, and often they decide someone who will not be around for very long is not worth the risk or the investment. Ironically, many of these same companies scramble for ways to support military families while blindly dismissing what could have been a golden opportunity to do so. What Can We (the Community, the Business Community) Do? On the portability issue, the easiest way to help is to get involved. A nationwide effort has been underway for some time now to reduce licensing barriers for military spouses. The First Lady's Joining Forces Initiative tracks which state legislatures have taken up the professional licensing issue, and which have not. If you live in a state with a pending initiative, or where nothing has been done yet, write your congressman. Need help? Contact one of the many military organizations working on legislative change--Joining Forces, the National Military Family Association, or Blue Star Families. Attorney licensing is slightly different because typically it is governed by the state's high court. For information about attorney licensing initiatives around the country, and how to get involved, visit MSJDN's website. On the accessibility issue, employers need to be made aware of this untapped resource, already in communities around the country, that could make their businesses better. Some of the same organizations working on licensing issues can be great resources for putting employers in touch with military spouse organizations in their particular area. Employers also need to be educated on the benefits of hiring military spouses. 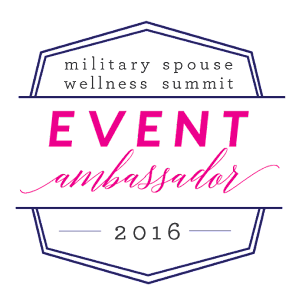 Military spouses are, in general, highly adaptable, resourceful, and hard-working. Given the opportunity, they would do an exceptional job for a business. Although some businesses are hesitant to hire short-term workers, there can be utility in hiring someone for a specific client or project without concern for longevity, especially in businesses where repeat customers are uncommon. And in reality, it no longer has to be the case that moving means an end of employment. The rise of telecommuting makes it easier for businesses to hang on to valuable employees, even if they relocate. That is part of why a growing number of companies are making the commitment to hire military spouses. More need to follow. When military spouses are employed to their full potential, with careers that can follow them wherever the military sends them, it has a immediate, direct, positive impact on their families' quality of life. It means families can better provide for their children; it provides an alternative source of benefits like medical insurance. It improves readiness because soldiers can worry less about whether their families will be okay in their absence. It means families do not have to be apart. Military spouses improve the communities they are in, and that can be just as true for a business community as it is for the communities in which they live. Aside from all the good done for military families (which is considerable), hiring military spouses improves the marketplace by adding to it professional men and women with tremendous potential, varied life experience, and a heart for service.